Are you planning a school excursion? 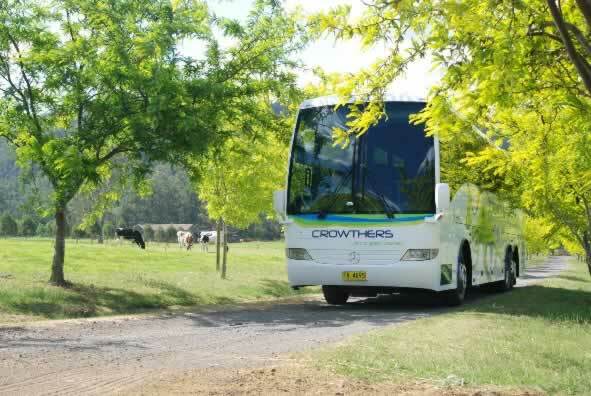 Book your next trip with us and experience the Crowthers Difference. The same old fashioned service only better. 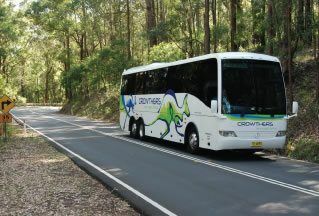 Leading bus & coach hire Sydney. 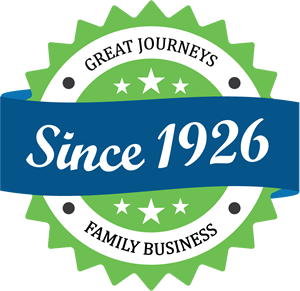 Experience, quality, friendly service & lifetime memories. 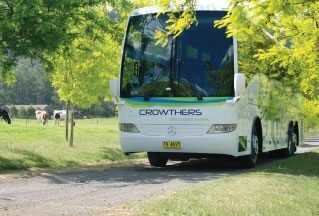 That's been the Crowthers difference, since 1926. 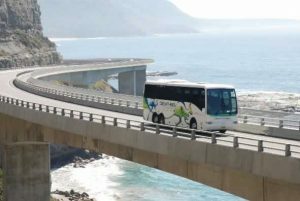 Superbly presented and maintained, our 5 Star Coaches provide the highest levels of passenger comfort, luxury and safety. 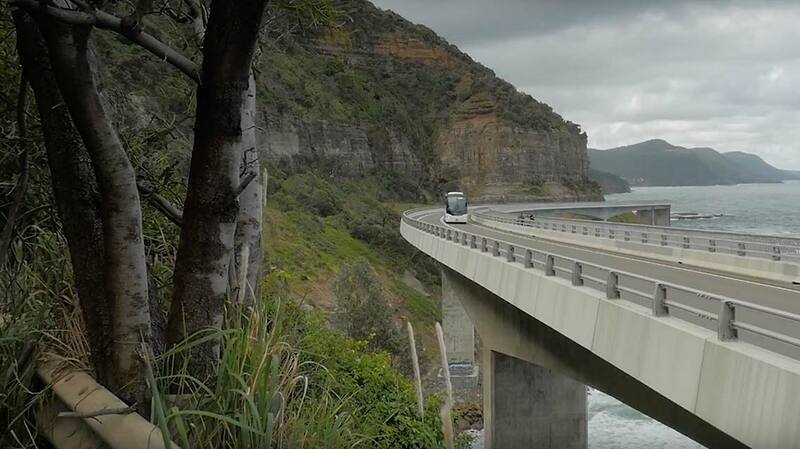 Meet our experienced & friendly drivers. 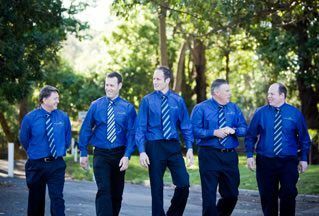 Our drivers will go the extra mile to make your day that little bit more memorable. We offer competitive prices for all of our tours! Take advantage of our knowledge and experience when you book your next charter. Crowthers Coaches is dedicated to serving our local community and beyond! 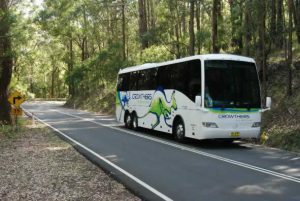 We are one of Sydney’s leading coach companies providing our customers with top quality and friendly service along with comfortable travel in our luxury coaches and minibuses. But don’t take our word for it, read some of our testimonials and ask for a quote today! Yes, we can take care of your school tour arrangements! 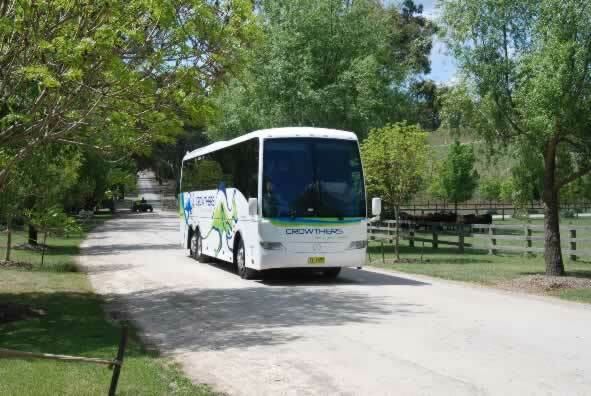 Book your next school tour with us for a memorable experience you will want to repeat. 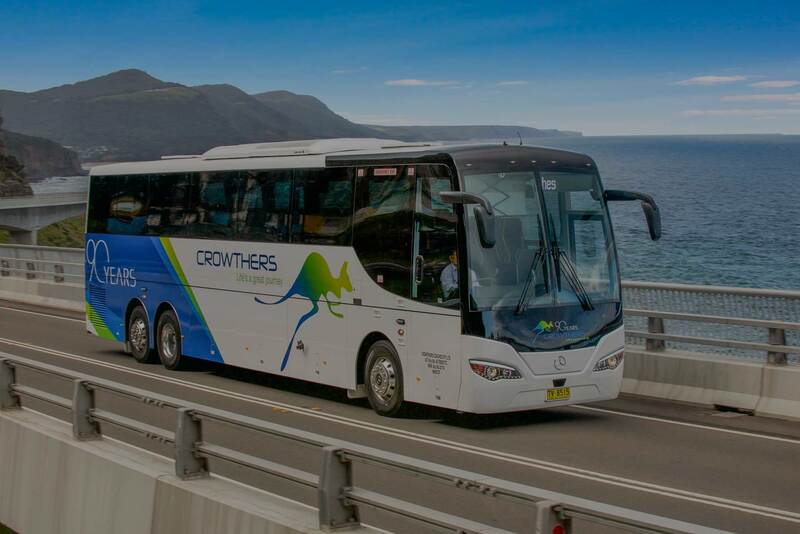 For everything you need to know about Crowthers and some handy hints, visit our FAQ page. 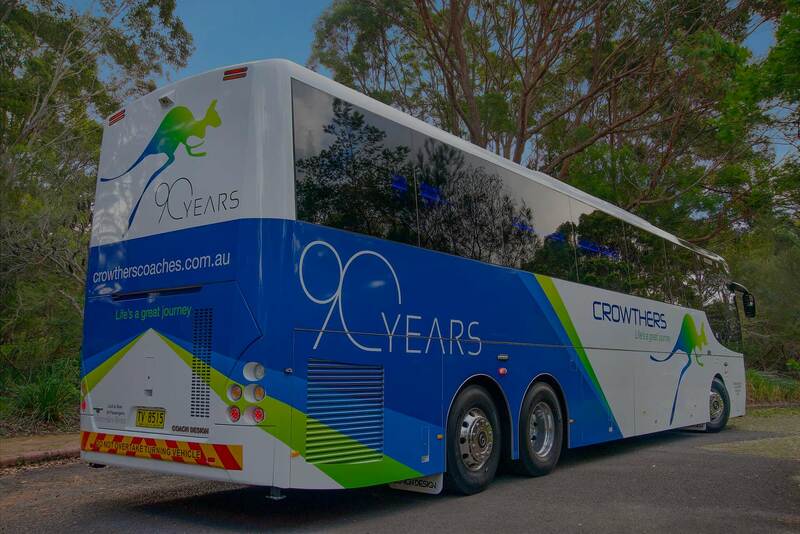 We are an Australian, Family owned Coach Business based in Sydney Australia that started operating in 1926. 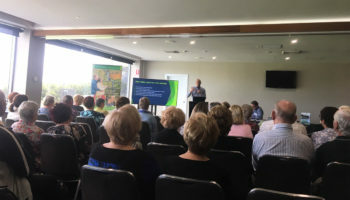 What will the coaches be like? 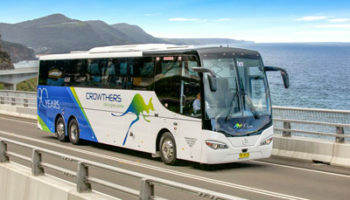 All Crowthers Coaches are modern Mercedes Benz, air conditioned, reclining fabric covered seats, seat belts, foot rests, curtains on the panoramic windows, two door access, restrooms and lowering devices to make sure you have a comfortable and enjoyable journey. 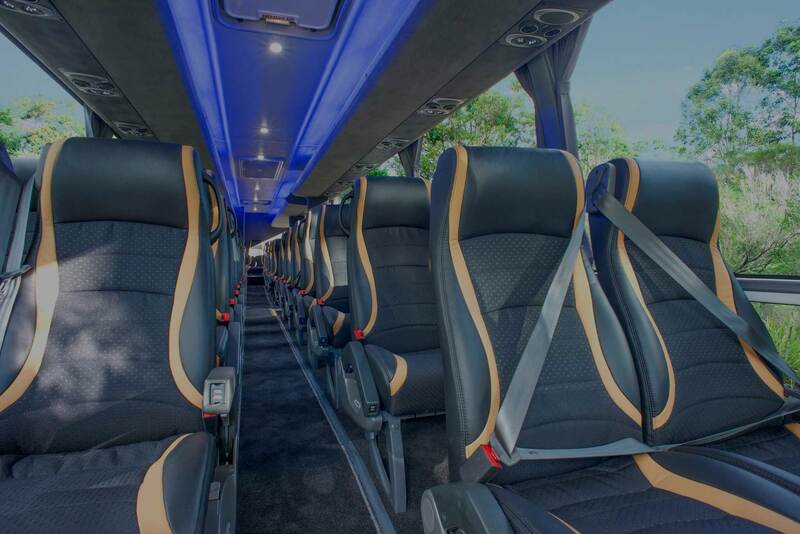 You can request a quote online and we respond ASAP or call us for a quick quote if you are happy with the quote we can book the coach straight away and send you an emailed booking confirmation, check out our online quote page. Of course you can, it’s your day and the only thing we ask is that you give us as much notice as you can. Obviously some requests will be difficult to accommodate like date changes and may incur charges, but we will work with you.